A motley crew from varying geographic locations, cultures, religions and races, the Enchanting team are more like family. Of 17 nationalities, we appreciate and respect our diversity. As we travel, we often discover amazing tribal belief systems that shape their communities through their wisdom and compassion. 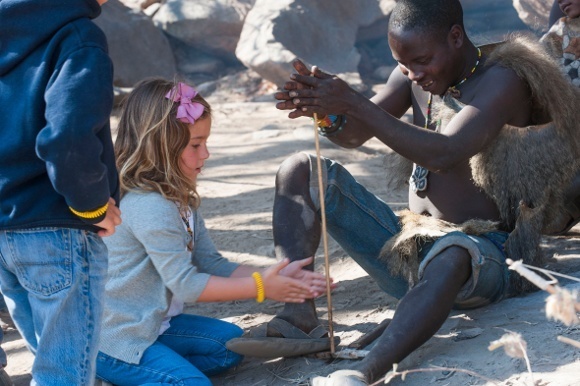 An Enchanting Travels experience can connect you closely to ancient tribal traditions, which are often steeped in fascinating mythology. We highlight some of our favorite stories from around the globe. Throughout Bolivia’s cities and villages you will find that the people are proud of their traditions and strongly held beliefs. 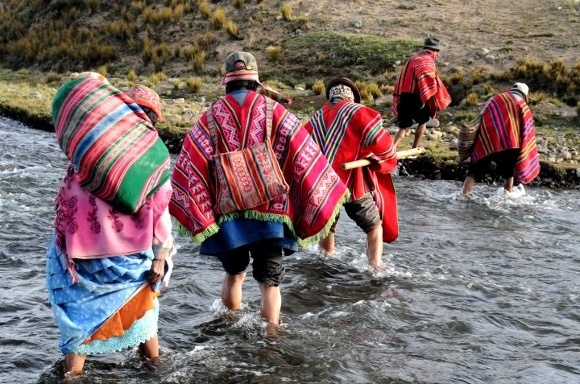 Traditional dress is still very much in use and many actively worship Pachamama (Mother Earth), the goddess of the Andes, who was also an integral part of the Inca ethnic group of Peru. 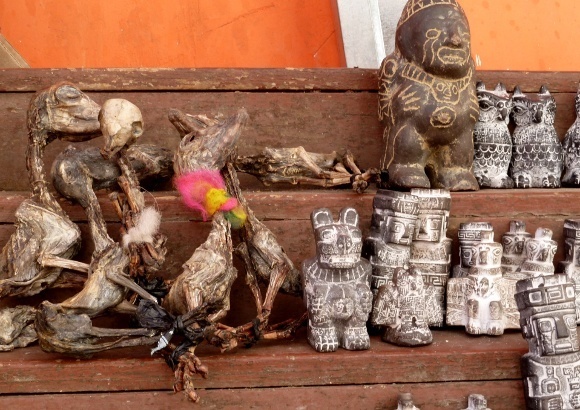 In the witches’ market of La Paz for example, you will find llama foetuses that are buried to bless a newly constructed home and bring good luck. Pachamama devotees will also ensure their goddess has drunk a few drops of brandy or beer, before sipping it themselves in the hope that this will reduce the following morning’s hangover. When humans settled in Bolivia about 15,000 years ago, they made a living from raising llamas and alpacas to sell their woven wool products, meat and other sub-products. Not much has changed, as the Aymara continue to believe in the nature spirits as they live in these harsh climatic conditions, growing quinoa and luki potatoes. Amidst mesmerizing landscapes, towering mountains and the snow-capped volcanoes lie Bolivia’s living Gods and tales of legends. 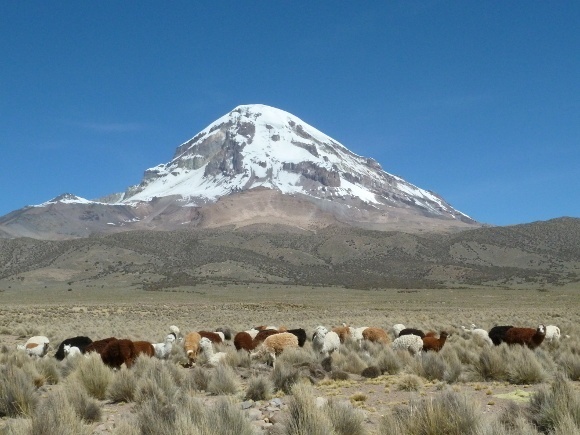 The most melodramatic tale of the Altiplano is that of Sajama – a volcano that proudly stands 6500 meters above sea level. Of the many peaks surrounding La Paz – Ancohuma, Condoriri, Huayna Potosi and Illimani – Sajama fought tirelessly to be the highest in the plateau, much to the disapproval of Viracocha, Pachamama’s father, the God creator who wanted the tireless competing to cease. Eventually Illimani won the battle and was crowned as the highest mountain. However, his jealous neighbour wanted to contest Illumani’s superiority, which caused the angry Viracocha to fire his slingshot at the mountain’s head, flinging it far into the distant Altiplano. To Bolivians, this explains how the perfect cone-shaped head came to be in the middle of nowhere, miles away from all the other peaks and mountains of La Paz. It is for this reason that the name Sajama was chosen, for it means the exiled in the local language of Aymara. It also explains why the bulk of the “body” of this now-headless mountain, remains in the cordillera and is known as Mururata (the decapitated). Within Rajasthan, Gujarat, Haryana, Punjab and Delhi you will discover a high population of wild animals and dense jungle. Why? Because they are worshipped. 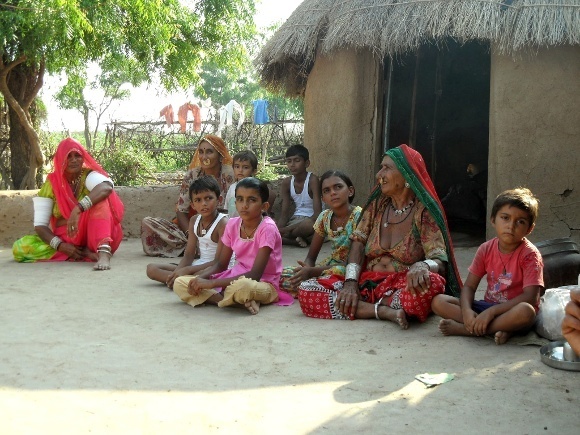 The Bishnoi are an ethnic group who are driven by the motivation to be compassionate toward all living beings and not to fell green trees. Bishnoi literally translates to twenty niner’s, since they follow the 29 principles laid down by their Guru (Master), Jambheshwar, who was born in 1451. Among the principles laid out is the banning of felling trees and killing the local black buck, which Jambheshwar said would be a manifestation of his spirit following his death. In the 1700s a local Maharajah’s army tried to fell the trees of the village Khejarli, near Jodhpur. As this violated the community’s conservation beliefs, villagers began protesting by offering their heads as they hugged the trees, stating they were less valuable than trees. News of this went back to the Maharajah, who was troubled by the 363 who already had lost their lives in their non-violent protest. Inspired by their heroism, the maharajah not only stopped his act, but stated that no tree felling nor animal hunting should ever occur in any Bishnoi region. 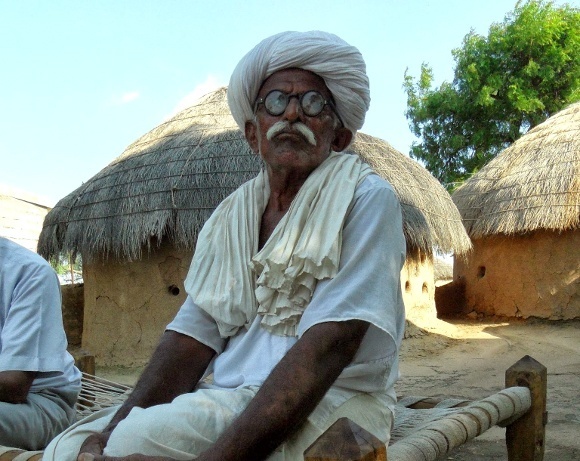 The Bishnoi are the inspiration for the Chipko environmental movement of the 1970s. 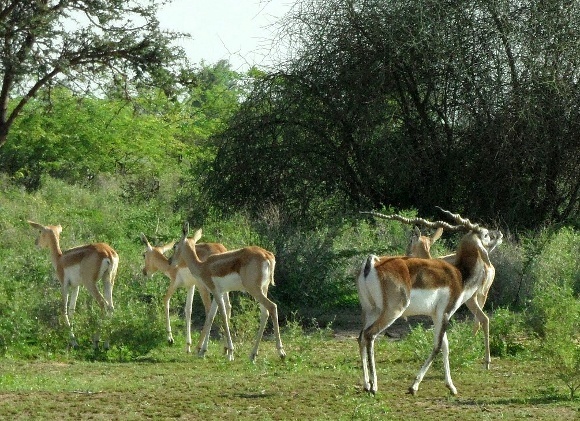 Even today, the Bishnoi are practising naturalists in the dry climate of the desert. They may go hungry or thirsty, but will never starve at the expense of another animal and live away from the modern world. They cook using dead wood and fuel cakes from cow dung and they bury rather than cremate their dead to avoid use of firewood. 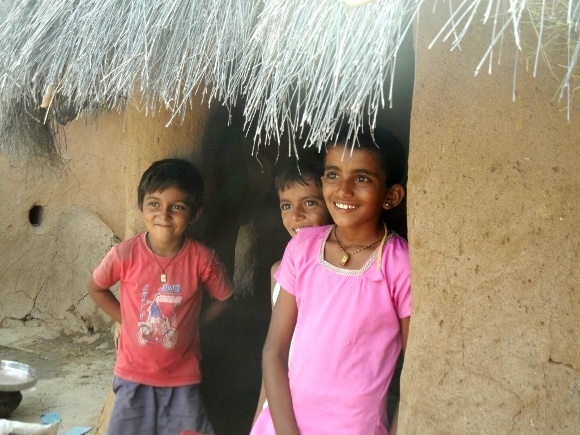 They grow just one crop (bajra or pearl millet during monsoon), keep a very clean mud house and do not drink. 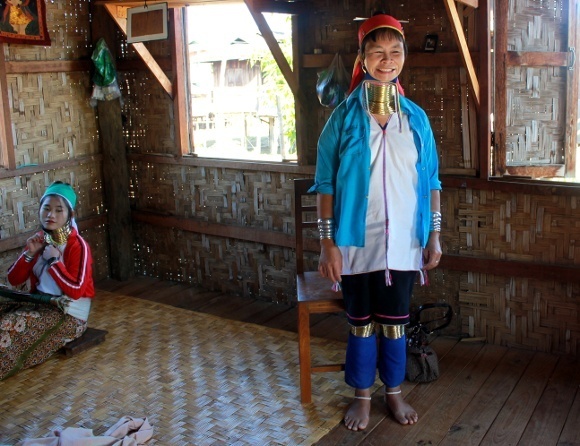 Myanmar plays host to wonderful Tibeto-Burman ethnic minorities. 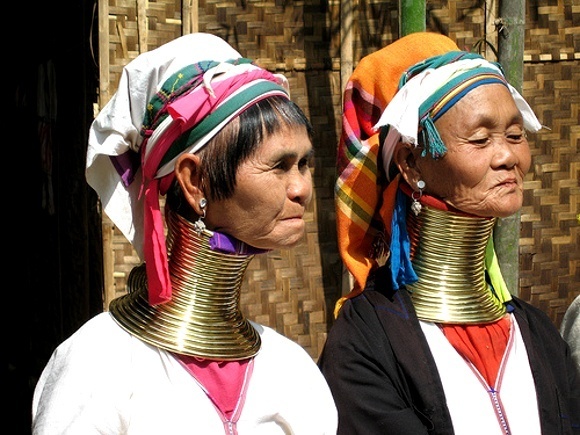 The most documented are the Kayan Lahwi, also known as the Padaung people. Their notoriety has arisen due to the women’s striking brass neck coils, which appear to elongate their necks. Arms and legs are similarly ornamented with brass and silver bracelets. The girls of the Kayan ethinic group begin wearing a brass ring at five years of age, replaced each year with a longer one of more spirals. Why are these worn? Anthropologists and historians cannot agree. It might be to protect the women from becoming slaves by making them look less attractive or to make them more sexually appealing. Some say the rings are to symbolically protect the women from the bit of the tiger, which aims for the neck in attack. The most thrilling suggestion is the folklore of Mother Dragon, who desired to meet humans and left her abode in the sea. Aided by a frog’s advice, Mother Dragon found an inhabited cave and set about a routine of cleaning whenever the man who lived there was away. His curiosity aroused, the man caught Mother Dragon – who looked like a girl – mid-cleaning one day. They fell in love. Mother Dragon soon became pregnant. When the man (who was actually a zawghi – half human, half angel creature) discovered her sea dragon shadow whilst she was sleeping one afternoon, he felt tricked and forced her to return to the ocean. En route, she sadly laid two eggs, which were rescued by a monk. To this day, the Kayan women honor their true mother in this dragon style ornamentation and hair style. Coil wearing is less common these days, as women opt for education and modernization. The weight of the coils does notable physical damage to the collar bone and rib cage. Divination continues to be practised, whether it is reading chicken bones to predict the year ahead, breaking thatch grass for daily prophesying or killing a pig to decide a wedding date! However, there is so much more to appreciate for the discerning traveler in Myanmar than the Kayan’s shining ornamentation. 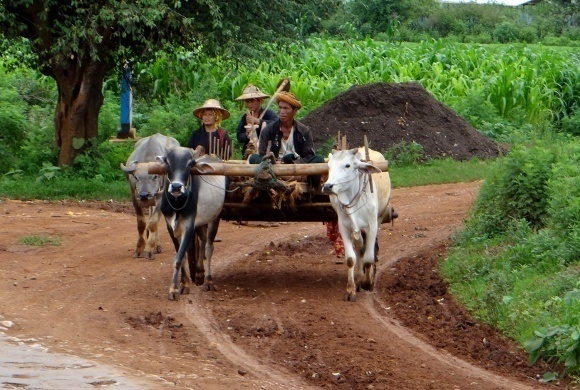 On the roads from Mandalay to Kalaw and Inle you can witness other ethnic groups, including the La’hu who are adorned in black coats. A sunrise boat ride to witness the floating markets of Inle Lake will amaze you – vegetables appear to grow on the water surface! Meanwhile, in the month of January, the Ananda Pagoda festival is a spectacle of monks and pilgrims, evening entertainment: traditional dances, caricature performers, songs and bullock carts. 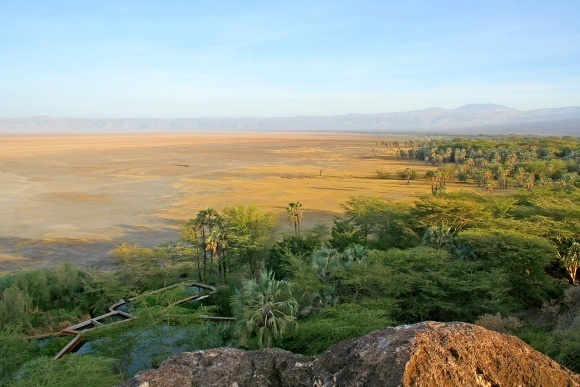 By Lake Eyasi at the base of the Serengeti Plateau in Northern Tanzania, you will find a small, declining populace of Hadza Bushmen, considered to be amongst the earliest humans. The lilting gentle clicking language of this ethnic group echoes the fascinating clicking language of the San People of the Kalahari desert, but has no shared roots. The African woodland savanna provides everything the nomadic Hadza desire. 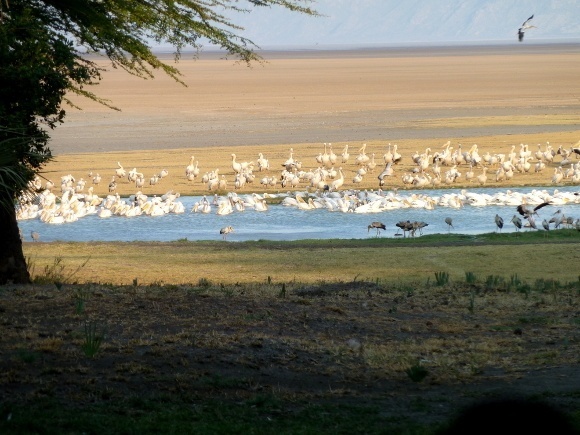 They hunt the baboons and antelopes and wandering gazelles from the Ngorongoro during the rainy season with their bows of giraffe tendons and potent poison of desert rose sap. The revered baobab tree provides a wonderful juice and fruits whilst edible tubers and wild fruits contribute to their stable varied diet. They have all the medicine they desire from the trees and shrubs – including cures for snake bites -and follow a honeyguide bird to retrieve their much-desired honey from wild hives. 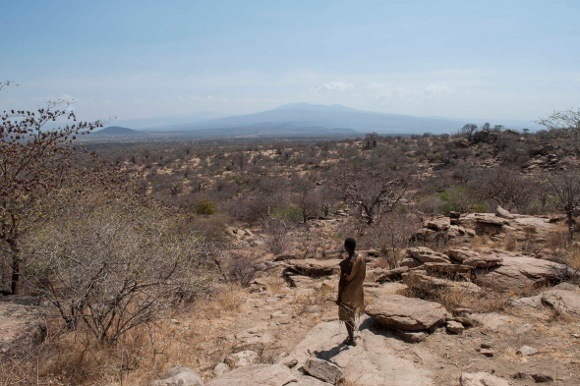 The Hadza people have a minimalist approach to religion and do not have any belief in the afterlife, however they have plenty of creation stories and folklore to ensure that an egalitarian community exists. These stories have been passed from their ancestors in oral traditions around the campfire, as they smoke pipes of tobacco or cannabis they’ve gained from neighbouring settlements. Superhuman giants feature frequently. Haine is their chief life-giving god and is the sun. Hadza believe that humans descended to earth on the neck of a giraffe or climbed down from a baobab tree. A giant ancestor of the Hadza, Hohole and his wife Tsikaio lived in a cave beneath the rocks, where Haine could not follow them. Hohole hunted elephants and would sometimes walk hundreds of miles returning home with as many as six elephants, but then one day got bitten by a cobra on his little toe and died. Feeding on his leg, Tsikaio carried his body to a place, where it could be eaten by birds, before going to live in a giant baobab tree. Six days later she gave birth to Konzere. It is said that the Hadza are the children of Konzere and his mother Tsikaio. When Haine called on various tribes to choose implements that would help harness nature for subsistence, he specified conditions. If a tribe chose cattle or hoe, then the forefathers had to lick pus first. 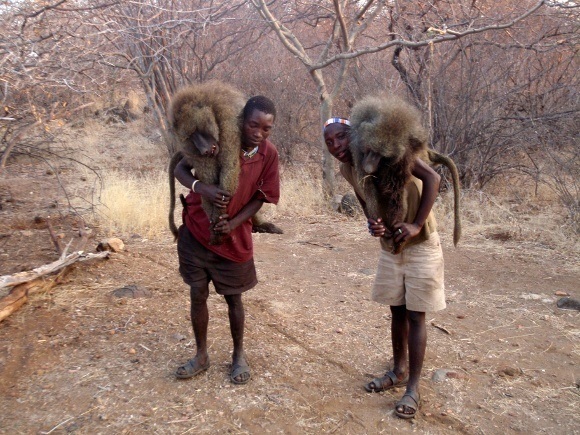 The Hadza refused this humiliation. This is the foundation of the Hadza hunting-gathering way of life. Haine appeared during the early period to give instructions on certain taboos related to observing rituals and on the role of women in society. These explain the important ceremonial epeme meat that Hadza men eat on moonless evenings and for the flamboyant dancing as they take turns donning a feather headdress, cape. They play music with maracas and bells on their legs whilst the women sing. Ancestors are believed to emerge from the bush and join the dancing to impact the well-being of the people. An initiation for female’s ‘coming of age’ is another celebrated event, where the girls are covered with animal fat and chase the boys with fertility sticks. The Hadza people live freely as they wish, but share the labor and the rewards of their lifestyle. Whilst only some Hadza choose to still wear animal hide for clothing, the people still keep to their beliefs of only taking what they need from the land. They avoid water-dependent crops in this dry, harsh landscape and living in grass shelters that look like upside down bird’s nests. 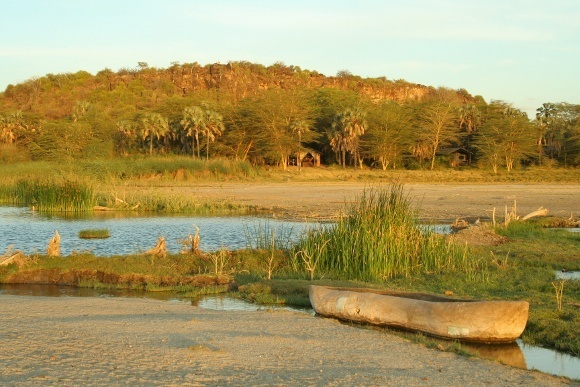 Despite the fact the Hadza people are nomadic, we can arrange a visit to one of the local groups in Lake Eyasi, where you can share their history and incredible hunting skills. We recommend you stay at Kisima Ngeda.